Energy Efficiency There are 12 products. More than 10% of the electricity average consumption is due to poor management of energy, and so-called energy leaks; electric charges of magnitude greater than we think by malfunction or maladjustment. Sensor standard for use on cables up to 14mm and measuring up to 90A CT. In two additional phase installations CT sensors in addition to that supplied in the kit are needed. CT XL Sensor for measurements in specific assemblies. 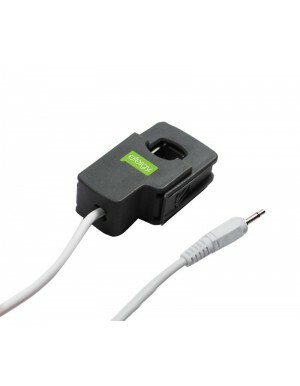 It can be used on cables up to 20mm measuring up to 125A. Standby eliminator RCS Kit Our RCS is a plug with remote control that lets you turn on and off up to 5 appliances remotely just by pressing a button. This will save money and electricity. OWL Network wireless adapter for OWL consumption measurement devices OWL Network It is a wireless adapter for power measurement devices OWL. OWL 1phase- Electric consumption controller OWL+USB Analyze the power consumption is essential to propose solutions and saving energy supplies adequate to the needs of consumers. Electricity meter E2 Instant Classic Instant Classic E2 electricity meter shows the power, costs and CO2 emissions and allows dump the data to your PC and manage them more comprehensively and accurately. The USB connection is included in the installation kit. View your power consumption in Online mode via PC / MAC / SMARTPHONE and TABLET with the ethernet cable included in the kit. Once you have registered on our Internet portal "engage" may consult their electricity consumption in real time, costs and CO2 emissions. It may also be available consumption data for minutes, hours, days or months. OWL 3phases- Domestic electric consumption controller OWL+USB 3-phases Analyze the power consumption is essential to propose solutions and saving energy supplies adequate to the needs of consumers. With the thermostat Netatmo Smartphone, you can control your heat from your tablet, computer or smartphone from anywhere and anytime. 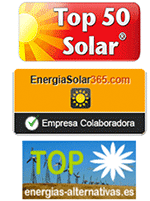 It is possible, with good knowledge of energy expenditure, can significantly reduce the electricity bill of our home or business. In the category of energy efficiency and energy control systems you can find a tool for knowing your power consumption as indispensable for the reduction in a next step. Thanks to them will know what appliances or machines consume more energy or what time is making consumption. There are both single-phase meters for consumption and three phase ones, and with adapter for remote reading of data, so that, once installed, they can be easily managed remotely. Knowledge of consumption is the first and necessary step for reducing it. 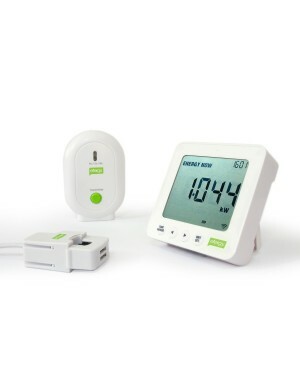 The devices shown in the category of energy efficiency allow the user to equip itself with tools to break down the power consumption and act on it. Both strategies determining consumption move to either time or just not needed or detect failures caused by consumption are occurring. It should also be noted that in many cases the utility company meter, with which they emit electric bill may fail, and alternative measure consumption can help to reveal these errors that would otherwise be difficult to detect.